South on York Street, between 8th and 9th on right side. 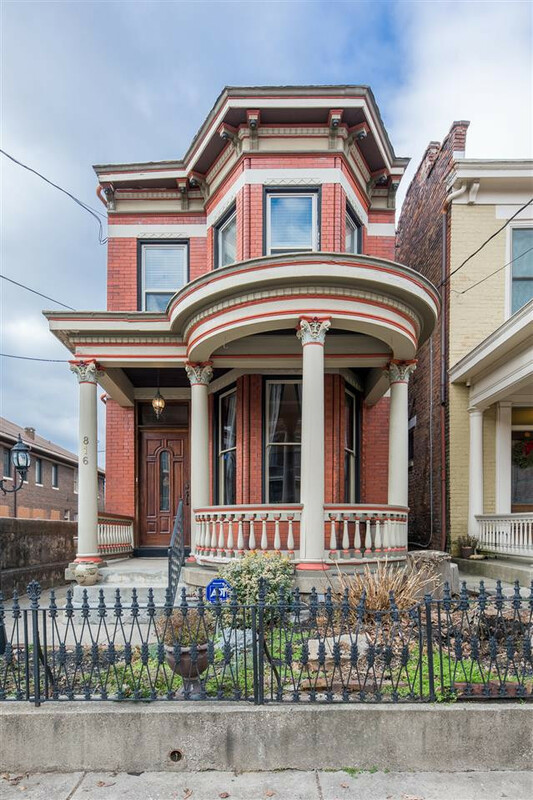 Beautiful home in the heart of the York Street Historic District! Close to everything the City has to offer! This all brick home has tons of character and an inviting front porch. The updated interior has large rooms featuring original woodwork, tall ceilings, and wood flooring. Large fenced in backyard. Oversized 2 car garage with workshop.